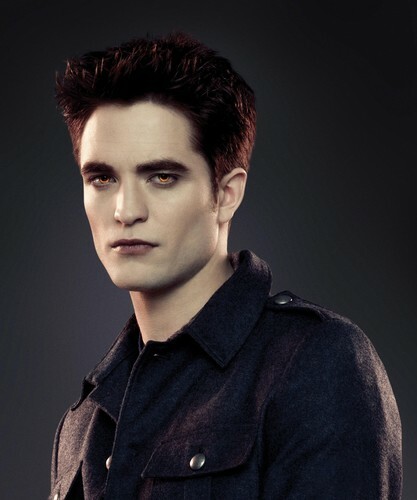 New THE TWILIGHT SAGA: BREAKING DAWN – PART 2 Stills!. . HD Wallpaper and background images in the টুইলাইট সিরিজ club tagged: twilight saga breaking dawn part 2 2012 stills various characters edward cullen.